Trying to pick up the pieces after a hard drive crash can be one of the most frightening and frustrating experiences. Students and professionals caught off guard when technology fails them and they experience a hard drive crash. ACE Data Recovery Chicago Lab has the highest success rate in the industry of recovering lost data and hard drive recovery. If you have recently lost precious data, let us help you. With a team of the most capable engineers in the business, we can go to work to recovery your files quickly and while saving you money! If you have recently experienced a hard drive crash, simply bring your hard drive to the professionals at ACE Data Recovery in Chicago, IL, and we will perform a full diagnosis. Our team immediately goes to work to identify the problem. After the diagnosis has been made, we then send you an easy to read report. A quote for the cost of the recovery is included. 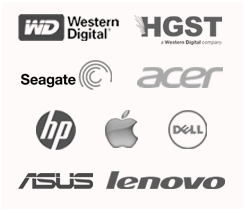 One of the reasons why ACE Data Recovery Facility at Chicago, IL has such success in recovering hard drives is that our team consists of the best engineers in the world. We have cutting edge technology at our fingertips to aid in this process. We can recover data from hard drives, RAID/SAN/NAS systems, solid state drives, flash drives, tapes, and other file systems. Ideally, we backup our files in the event of a hard drive crash. However, time and other restrictions make it so that we cannot always do this. If you do experience a hard drive crash, rest assured that help does exist. 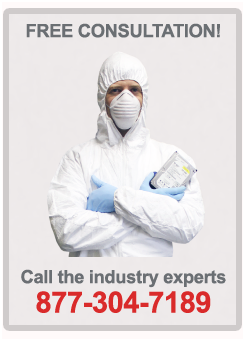 We are a go-to recovery specialist for many fortune 500 companies and government entities. We also hold a BBB A+ rating. Retrieving lost information does not have to leave you panicked. Let ACE Data Recovery help you pick up the pieces and retrieve your precious data.